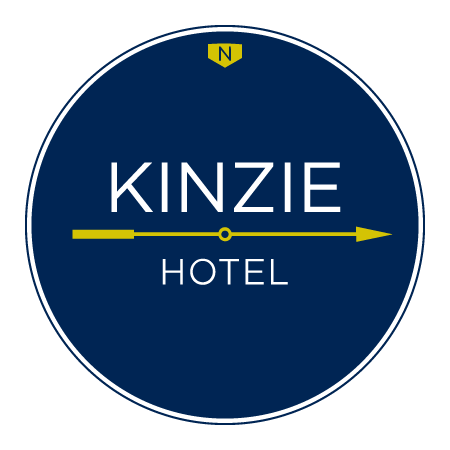 Bring your guests together in the heart of Chicago when you book your group accommodations at Kinzie Hotel. 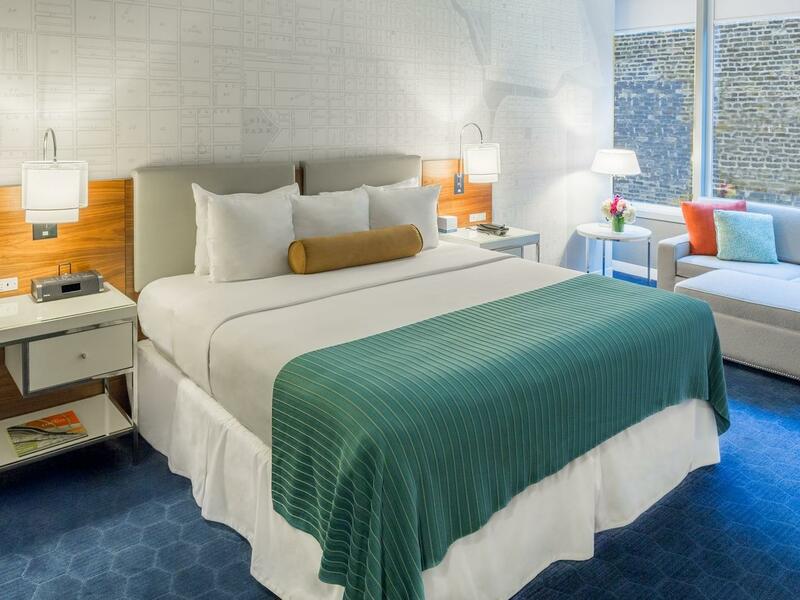 Whether you're planning a wedding, coordinating a conference at Merchandise Mart, or organizing an awesome family outing, your guests will fall in love with Kinzie Hotel. 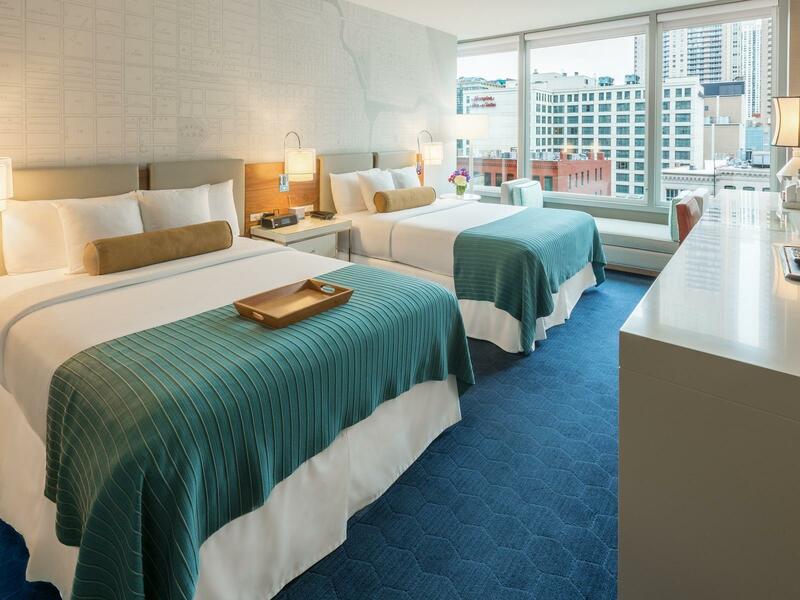 With boutique accommodations, great city views, and a truly amazing location, Kinzie Hotel offers some of the most welcoming room blocks in River North. 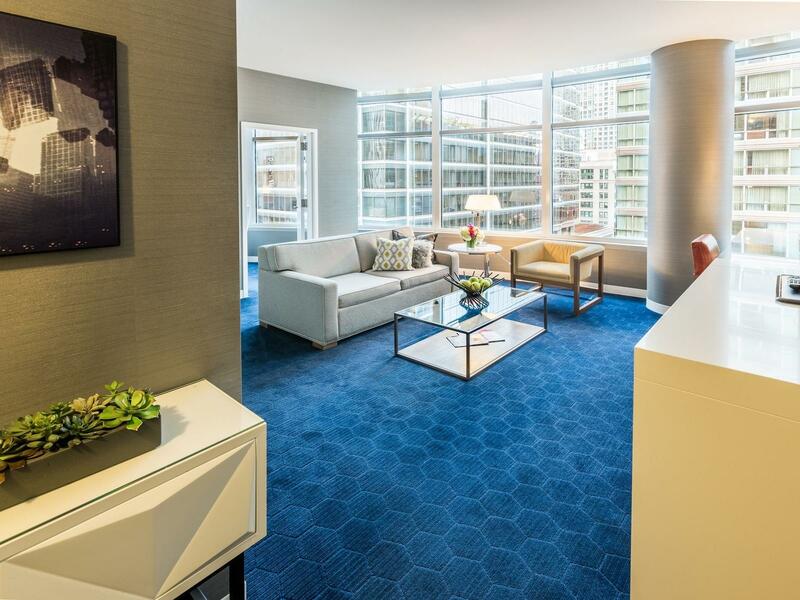 To reserve a block of rooms for your group, submit a quick, online form or give us a call, and we will happily provide you with pricing, availability, and more information about River North's premier boutique hotel.